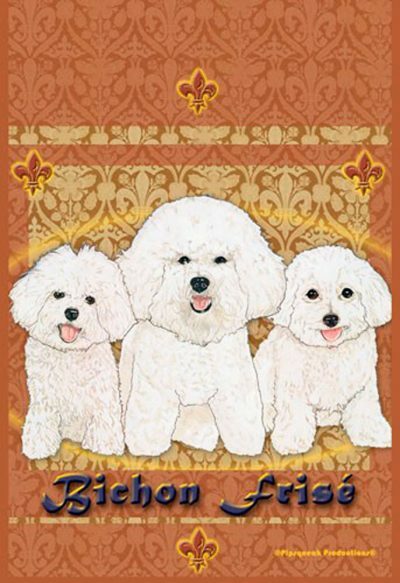 These adorable Bichon Frise garden flags will be sure to brighten up any yard or garden. 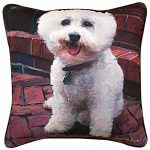 Made of durable 100% polyester. 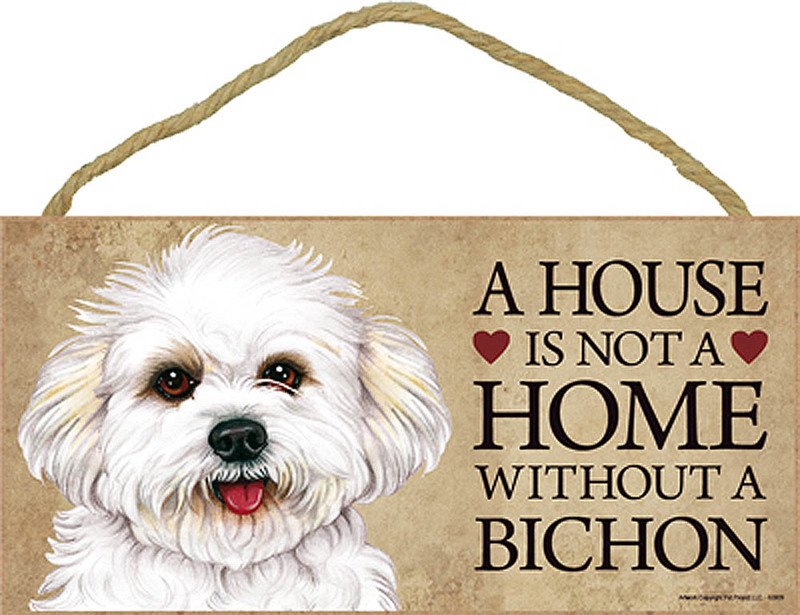 The images on these dog flags are printed on both sides with high quality ink. 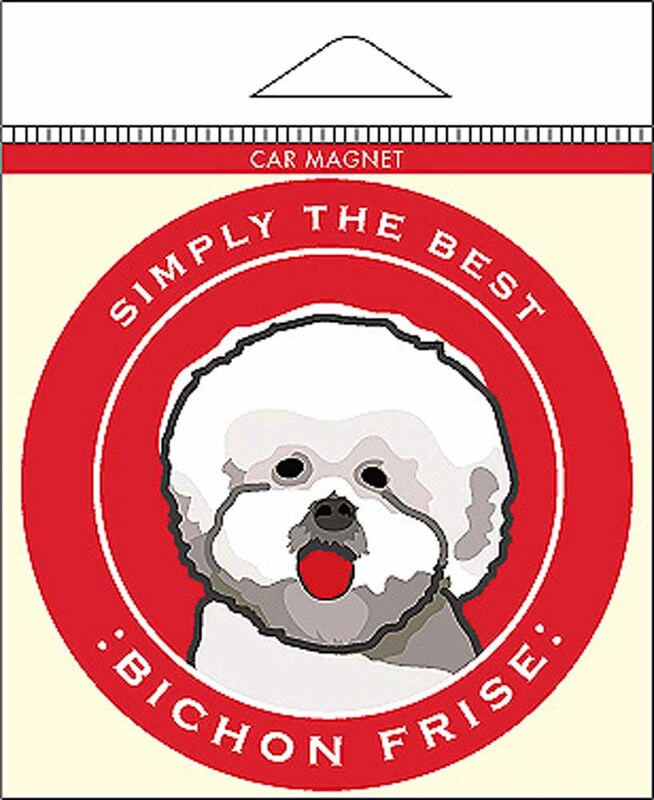 The materials are designed to be weather resistant to extend the life of your flag. 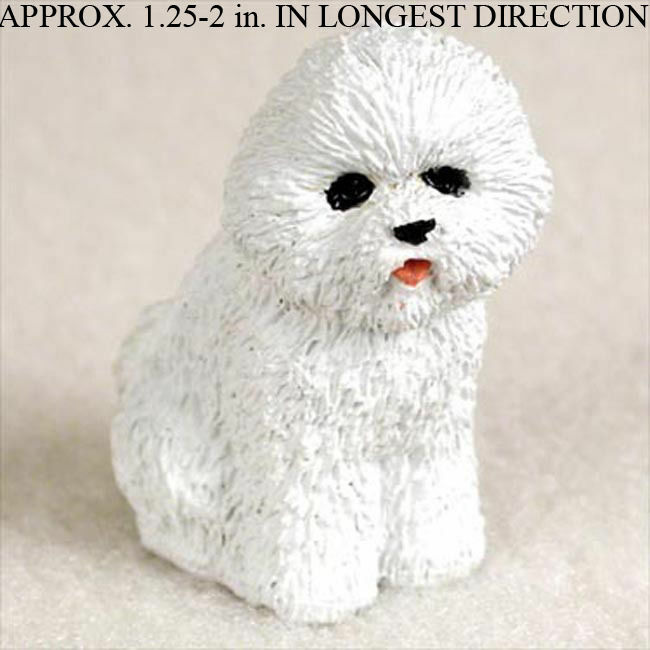 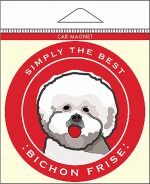 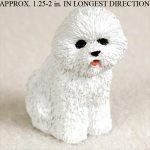 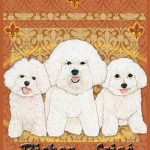 Bichon Frise Car Magnet 4x4"